Can't attend? Follow Nature Design Museum @SingaporeDesignWeek to know of future events! A Singapore Design Week associated event. 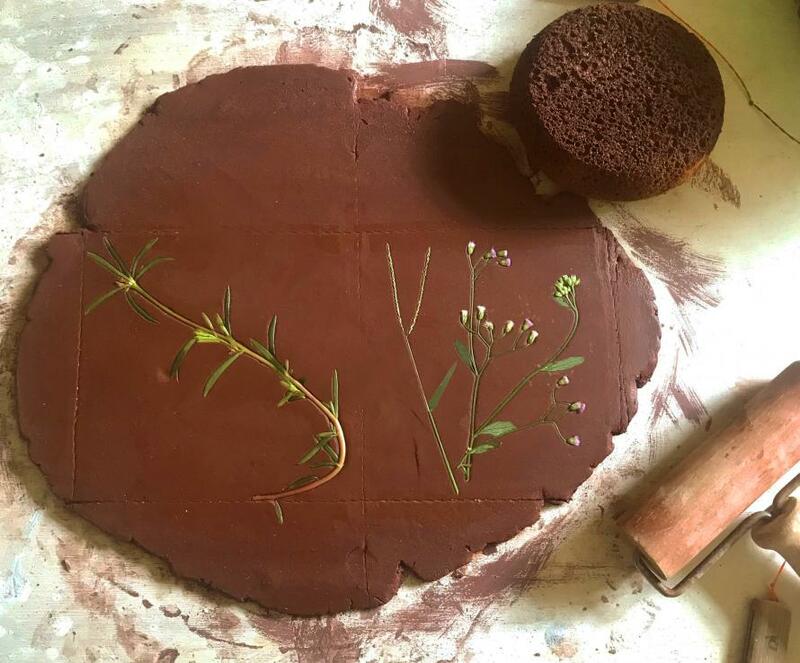 A clay tile making workshop to celebrate humankind’s biophilia. You will get a crash course into clay hand-building & tile-making. Choose your favourite plant, seed, or flower specimen from our collection & imprint them in clay form for keeps! 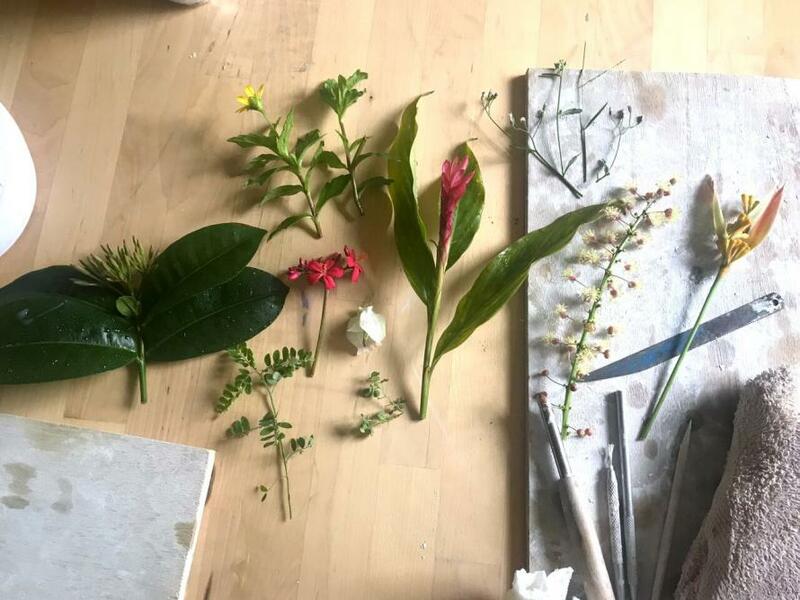 An immersive sensorial experience, the workshop will be conducted inside a mini ‘Nature Design Museum’, a site-specific installation created especially for the workshop. This will be accompanied by stories on design innovation found in nature. Open to all above the age of 12, we hope this session will allow for mindfulness and inspire a sense wonder for the abundance found in nature.